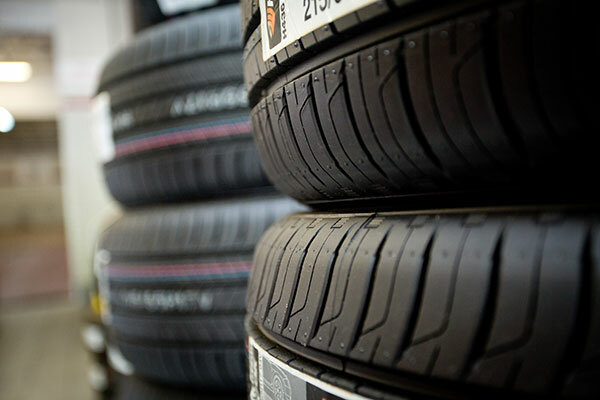 Tires are one of the most ignored and underrated component of your vehicle. They are the only interface between your Honda and the road to provide traction to accelerate, steer and stop. Your Honda dealer knows your vehicle best and will ensure your equipped with the optimum choice of tire for your driving needs.